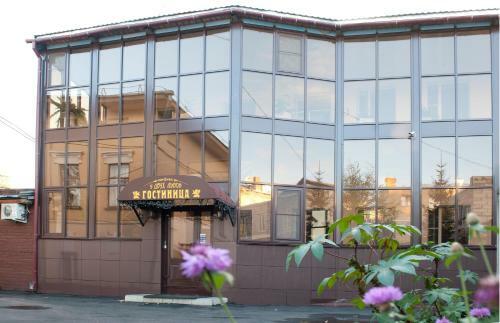 U Dvuh Lvov Hotel offers pet-friendly accommodation in Kirov. Free WiFi is offered throughout the property and free private parking is available on site. Rooms are fitted with a flat-screen TV. You will find a kettle in the room. A TV is provided.